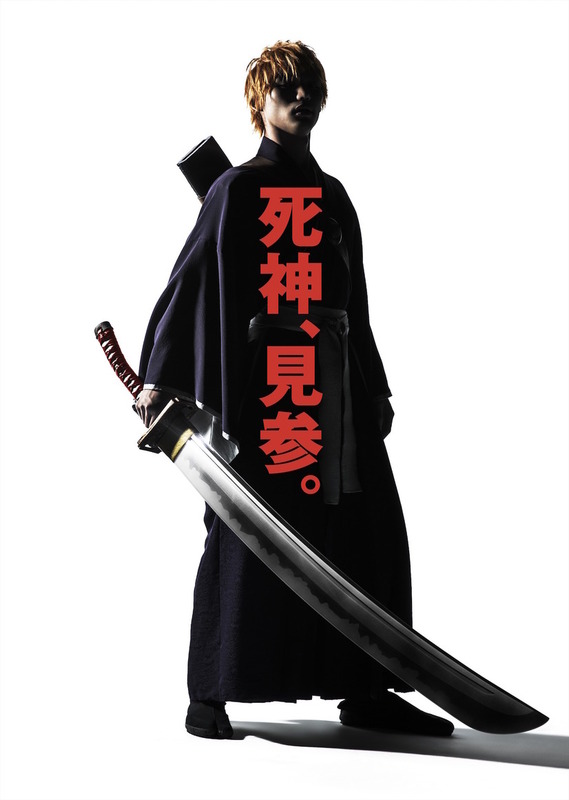 First visual (poster) of Sota Fukushi for upcoming live-action film “Bleach.” For the live-action film, Sota Fukushi plays high school student Ichigo Kurosaki. His character absorbs the power of a Soul Reaper and the visual shows him in such a state, while holding the zanpakuto. The caption states “Soul Reaper, have the honor of meeting.” Movie is based on popular manga “BLEACH” by Tite Kubo and directed by Shinsuke Sato. “Bleach” will be released sometime next summer in Japan.